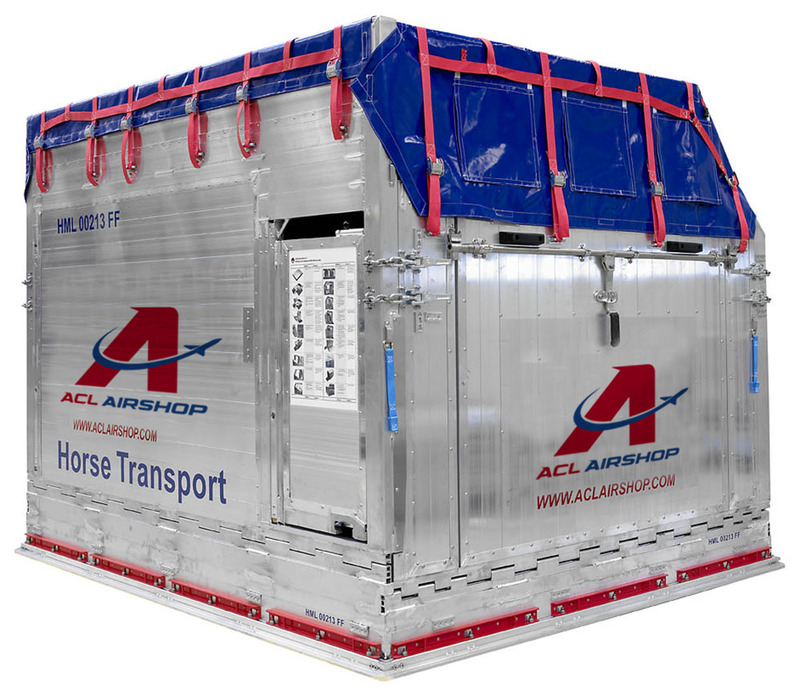 ACL Airshop provides horse and animal air transport services around the globe, including horse cargo containers, ULD shipping containers, pallets, and custom ULD solutions for animal flight services. 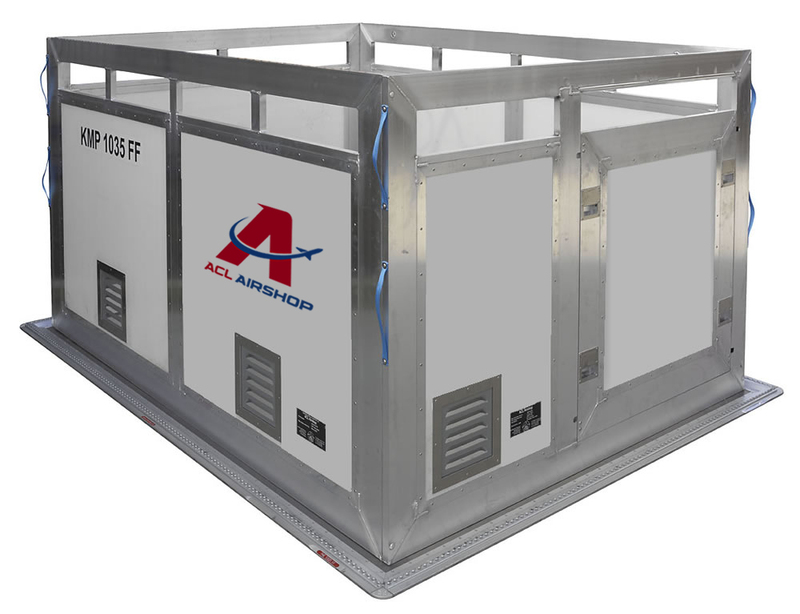 ACL Airshop provides horse and animal air transport services around the globe, with an emphasis on safe and professional care throughout transport. With over 35 years of experience, animal safety and security throughout transport is exceptional. In 1979, founder Alex Nichols began shipping horses by air, quickly growing the business to what would later become ACL Airshop with operations on 6 continents at more than half of the world's top fifty air cargo hub airports. 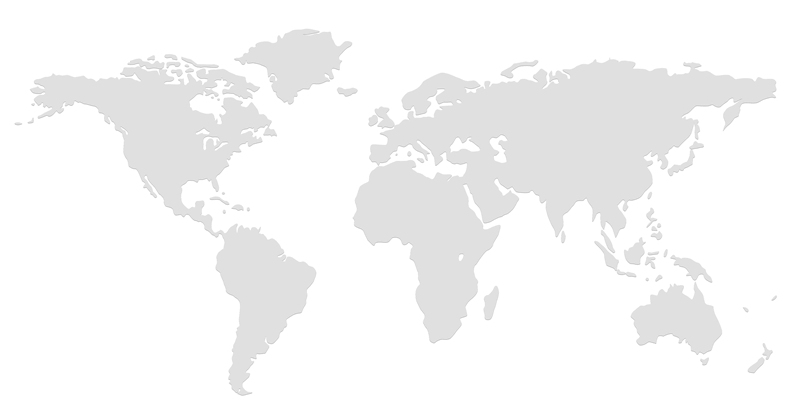 We provide you professional, well-trained grooms, educated under equine veterinarians. Each horse receives unique care and custom placement depending on gender and size. Additionally, we also offer collapsible stalls to save space and money. 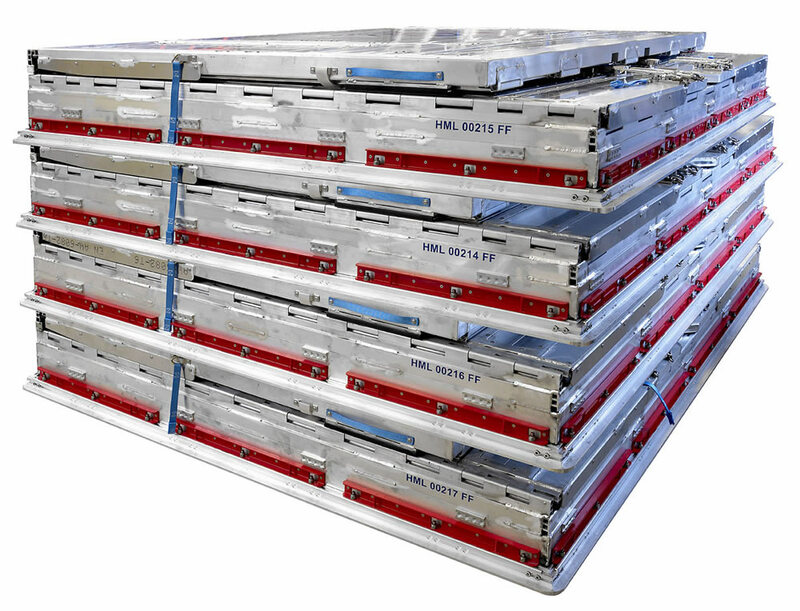 A single position can fit 4 stacked stalls for your return trip. In addition to horses, we offer solutions for all types of livestock. The equipment can be purchased, leased or specialized for your needs.